Samantha Perlman competing at the Vermont Summer Festival. 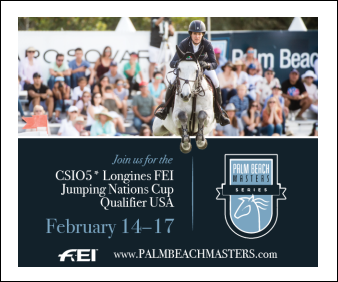 As show jumping riders reach the culmination of their junior careers, they face one of the most important decisions they’ll ever make. It’s a decision that molds their future, not only as an equestrian, but also as an adult. That decision is whether to step out into the sport they love as a professional, or embark on four years of higher education. After deciding on college, the next question is arguably even more important: to ride or not to ride? 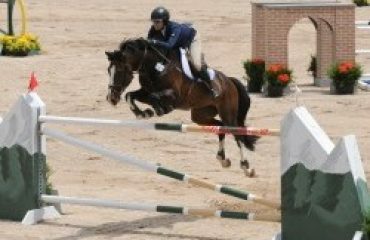 For many equestrian professionals, riding competitively in college was their springboard for establishing a career in horse sport. While not every rider who heads off to college after high school continues riding, for many who do, it’s the best decision they ever made. 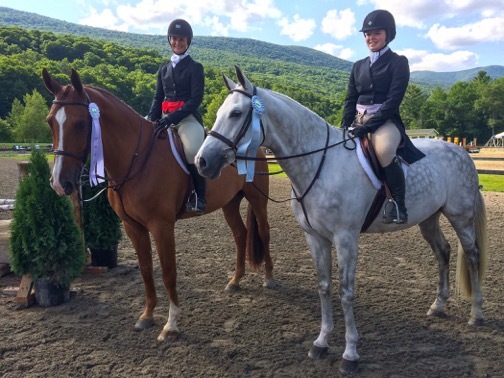 Here’s a look at three young athletes who spend their summers riding at the base of the Green Mountains at the Vermont Summer Festival horse show and spend the rest of the year chasing their collegiate dreams. 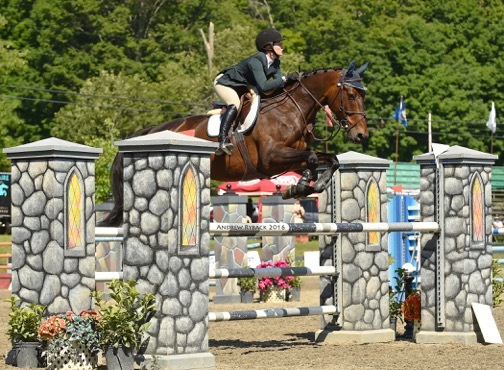 Ashley Foster and Amon de Diamante’ competing at the 2016 Vermont Summer Festival. Twenty-one-year-old Ashley Foster recalls her parents propping her up in a basket atop a pony so that she could participate in the Vermont Summer Festival’s lead line competition. Fast forward to 2017, and that same pony-crazy girl will graduate from Auburn University in Auburn, Alabama, this December with a degree in horticulture after also playing a pivotal role on Auburn’s National Collegiate Equestrian Association (NCEA) riding team for four years. Ashley is moving on from college in style, having helped her team advance to the 2017 NCEA National Championship Semi-Finals this April in Waco, Texas, and being named to the All-Conference and All-American teams. After concluding her collegiate career on a high note, Ashley hopes to return to the family business. It comes as no surprise that Ashley’s goals surround equestrian sport. 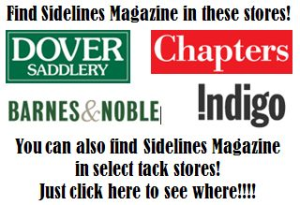 She was born into the horse industry to her parents, Patty and Kevin Foster, who operate Rolling Acres Show Stables in Brookeville, Maryland, alongside Ashley’s aunt and established rider, Marylisa Leffler. 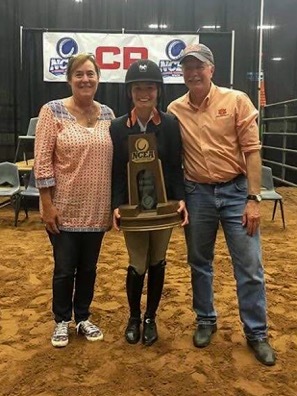 Patty (left) and Kevin Foster supporting their daughter, Ashley, at the National Collegiate Equestrian Association National Finals. While Ashley hasn’t ruled out utilizing her degree in horticulture as part of her career, she currently has a clear focus on riding. When home from school, Ashley can often be found seeking help from her mother, practicing and trying her best to prepare for the upcoming season. 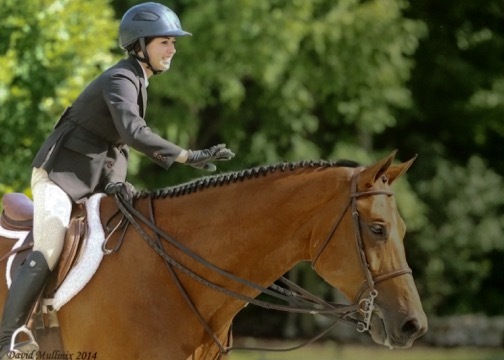 As Ashley prepares to make the annual pilgrimage with her family back to the Vermont Summer Festival where her show career first began, her hope is that other riders will reap the same benefits as she did from collegiate riding. 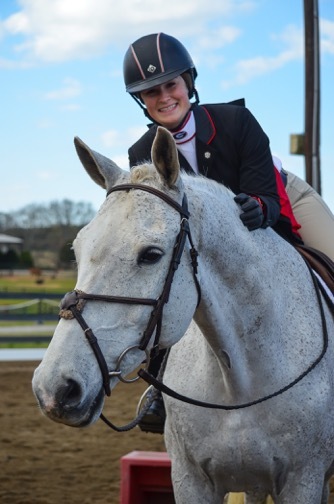 Samantha Perlman, 19, credits her NCEA scholarship to New Mexico State University to a single horse, saying Aston Martin got her into the equitation ring and ultimately into college. 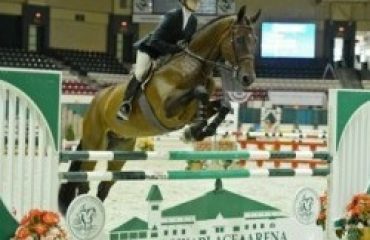 Samantha, who hails from Garrison, New York, was born into the equestrian industry and that legacy is helping her to write her own story. Her father is well-known trainer Kim Perlman, who owns and operates Riverstone Farm alongside her mother, Caroline Sykes, in Central Valley, New York, and Ocala, Florida. 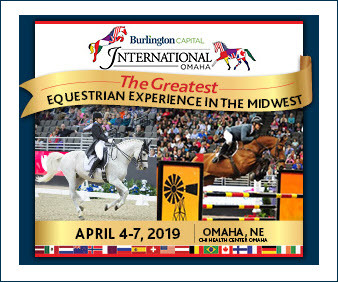 It was while Samantha was in high school that the six-week Vermont Summer Festival, which has been a part of her show schedule for as long as she can remember, introduced its popular Equitation Tuesdays. Samantha used the bountiful opportunities to qualify for year-end equitation finals to get noticed by top schools. 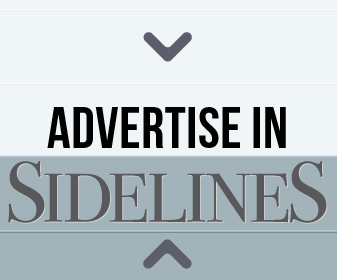 At New Mexico State University, Samantha is pursuing a degree in psychology and sports marketing. She still recalls the day her parents sat her down and encouraged her to compete in college. Emma Schauder at a collegiate competition riding for the University of Georgia. Emma Schauder, 21, graduated from the University of Georgia this May after thriving on its NCAA equestrian team. Finishing with a degree in English and four years of cherished memories, Emma is extremely grateful for her college experience. “Going away to college was a difficult decision for me because I’m so involved in my family’s business,” said Emma, who works alongside her parents, Christina and Fred Schauder, at their family-owned Country Lane Farm in Greenwich, Connecticut. “I knew I wanted to become a professional someday but, ultimately, my parents wanted me to have a strong education, and that education has laid a foundation for the rest of my life. From the time Emma sat on her first horse, a pony named Perfect Gentleman, she has been a part of something bigger at Country Lane Farm. As a result, riding as part of a team was an easy transition, but one that taught her lessons far beyond the competition ring. Emma (left) and Lindsay Schauder showing off their ribbons from the $5,000 3’3” NEHJA Hunter Derby at the Vermont Summer Festival. Thanks to the scholarship opportunities offered to Division I athletes, Emma ventured out of state to Athens, Georgia, a community that, according to Emma, stole her heart. Now that her four years at the University of Georgia have ended, she’s eager to return home to Country Lane Farm and showing in Vermont. 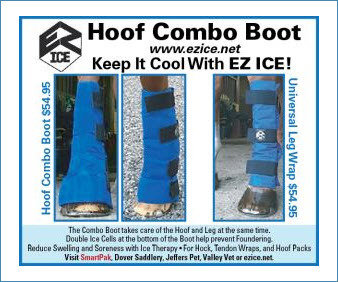 “I’ve been showing in Vermont since lead line and am excited to spend another summer there,” said Emma. While Emma packed her bags and left Georgia in the spring, she will make a return visit this fall to collect a championship ring. Fittingly, the University of Georgia won the 2017 NCEA Southeastern Conference Championship to close out Emma’s time on the team.